At Viana Dental we offer the most up to date forms of sedation to ensure a pain and stress free experience. 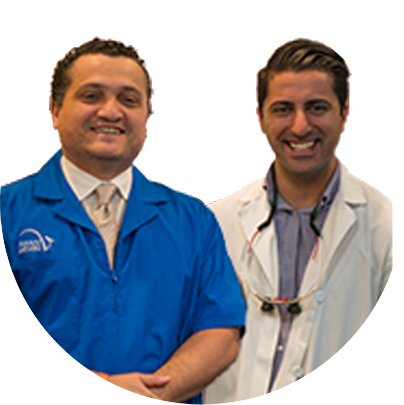 From laughing gas to general anesthesia and everything in between, we take care of all it all. We do this in a relaxing and safe environment under the care of Dr.Peter Stubbs and Stephan Parkes our onsite Anesthesiologist and Respiratory Therapist. Call today to find out what method would be best for you.